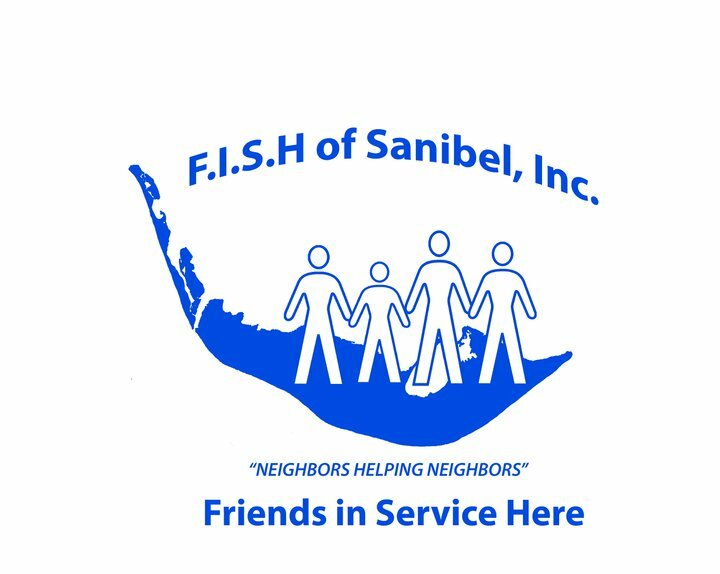 Summer weather abounds on the islands and The SanibelSusan Team is gearing up for the holiday weekend. There still are not many visitors here, but we started to see more action both at the beach and at restaurants yesterday with families arriving for the long weekend. Even with the limited traffic, we had listings shown this week, with others scheduled over the weekend. It is the time of the year when lower price range properties tend to get more action, so we have our fingers crossed that some of these showings will be productive. With temperatures in the low 90’s most days, it was a welcomed relief when the humidity dropped midweek giving way to bright sunny days with just occasional showers some evenings. Dave and I were both out showing this week, homes by me, off-island investment condos by Dave. I also responded to several emails from prospective island condo buyers just beginning their search and we had a nice closing today! Below are a couple of news items followed by the action posted in the Sanibel & Captiva Islands Multiple Listing Service this week. Doc Ford’s was already closed for a few days for their pre-season work and have reopened. The Over Easy Cafe will close for their deep clean and employee vacations from September 8-18. The Blue Coyote is closed on Sundays and Mondays through September. Traders Cafe will close after dinner service tomorrow night and be closed through September. Wow, time is flying! 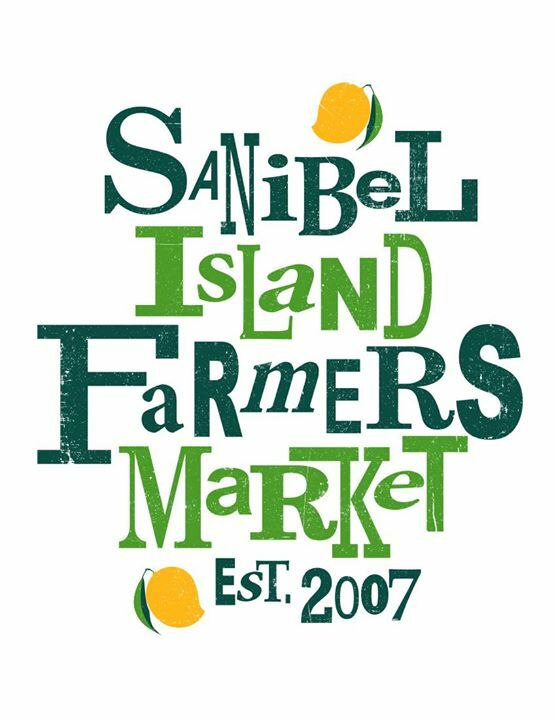 I saw a posting this week that the Sanibel Island Farmers Market will be reopening for “season” on October 5. It also had a reminder that it was established in 2007. That was the fastest summer and fastest seven years, I can remember! That’s my Sunday morning stop before the office, so see you there in a just a few more weeks! There’s nothing like eating fresh and buying local. Speaking of future events, if you enjoy CROW’s annual “Taste of the Islands”, mark your calendar for Sunday, November 9, when it will be held at The Dunes Golf & Tennis Club from 11 a.m. to 4 p.m. This is the 33rd year for this fun event for the whole family that benefits CROW (Clinic for Rehabilitation of Wildlife) www.CROWClinic.org. The refinancing boom has ended. From 2013 to 2014, mortgage applications for refinancings have fallen about 60%. 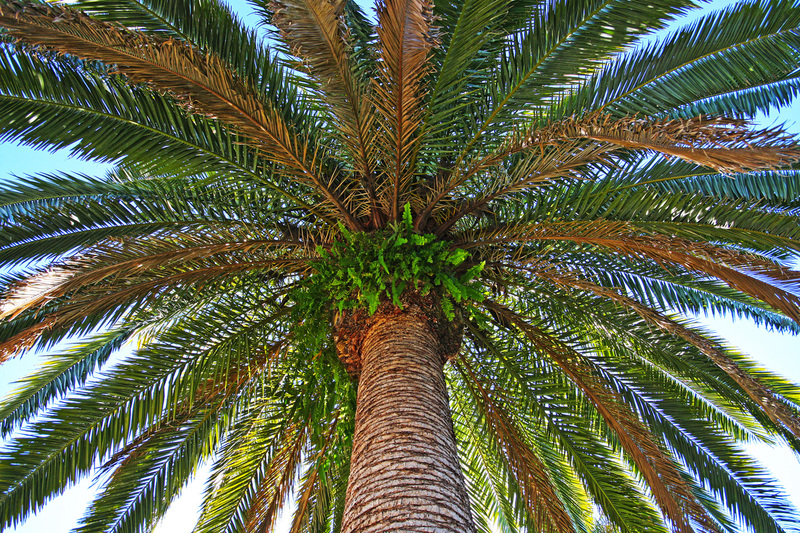 Freddie Mac projects refinance applications will drop by another 50% from 2014 to 2015. When mortgage rates rise—as they are expected to soon—borrowers will have less incentive to refinance. Applications for home purchases are not expected to be able to fill the void from the refi boom. Home sales are down. Sales of existing and new homes have fallen about 5% during the first six months of 2014 compared to the first half of 2013, according to Freddie Mac. “A period of higher mortgage rates, a harsh winter, and slower economic growth compared to a year earlier contributed to the slowdown,” researchers explain. More buyers are paying cash. The number of borrowers who took out a mortgage to purchase a home is down compared to last year, but that could be due to more buyers using cash. In the first six months of this year, all-cash home sales were up slightly from 31% to 33%, according to National Association of REALTORS® data. Yet, “with rising home values and fewer distressed homes coming the market, expect the available inventory for all-cash buyers to trend down in the coming year,” researchers note. ” What’s the perfect price when selling your home? Nobody knows. List too low and watch your investment slip away. List too high and drive potential buyers away. “BLINDED BY LOVE Sellers often overestimate the value of their homes for emotional reasons. To get top dollar for his Portland, Ore., home, Alex Hickman played lowball. He set his asking price below that of comparable homes nearby—and got six offers in four days. “We strategically listed it under market and tried to create kind of a frenzy,” says Mr. Hickman, a 26-year-old credit union examiner. Mr. Hickman purchased the home in 2005 for $325,000 and listed it for $497,000. He says a $505,000 asking price would have been more reflective of the market, especially since the property’s first-floor apartment could generate rental income. Mr. Hickman had also finished the basement of the home, which is in desirable Southeast Portland, an older neighborhood with few new construction projects. So his go-low pricing strategy was a gamble, one his real-estate agent initially counseled against. “PRICED TO THE NINES Research has found that pricing at $999,900 rather than $1 million influences buying decisions on a subconscious level. The home ‘seems way cheaper,’ one professor says. “It creates a havoc that doesn’t serve anyone well,” says Rebecca Walter, Mr. Hickman’s agent at Redfin. A low asking price doesn’t necessarily increase what buyers offer, she says, since they are more willing to compete on other terms of the contract, such as paying all cash for the purchase or waiving the inspection to speed the sale. “In residential real estate, the asking price is often as much about psychology as it is reality. Michael Seiler, professor of real estate and finance at The College of William & Mary in Williamsburg, Va., said that most home buyers don’t realize that setting an asking price is primarily a negotiating tactic. “When you set a list price, you’re sending a signal to the market,” he says. Mike McCann, a real-estate agent with Berkshire Hathaway Home Services, Fox & Roach in Philadelphia, says pricing can be “a delicate balance.” Most sellers overestimate the worth of their home, he says, and some agents will start with a too-high price to avoid hard feelings. Others agents may start high just to get the seller’s business or, conversely, they’ll price too low for a quick sale and commission, he adds. “Large gaps between the asking and sale price are somewhat uncommon, says Stan Humphries, chief economist at real-estate website Zillow. In May, median sale prices were only 3% lower than asking prices in 35 metro areas across the U.S., according to a Zillow analysis. Separately, real-estate agents surveyed by the National Association of Realtors said that only 3% of homes sold for less than 23% below the asking price in 2013; and only 2% of homes sold at 12% or more above asking price. “Homes without comparable sales data often see the widest price gaps, says Prof. Seiler. If the property has historic value, for example, is set on a unique plot of land or has a one-of-a-kind design, it can be more difficult to price. Without comparables, “an appraiser will have no clue what a property is worth and a buyer wouldn’t know either,” he said. “GOING LOW Asking below market price can generate a ‘frenzy’ of offers—but doesn’t necessarily translate to a higher sale price. Comparable prices become less relevant when inventory in a desirable neighborhood is unusually low. “This creates a real feeding frenzy for real estate,” Mr. Humphries says. 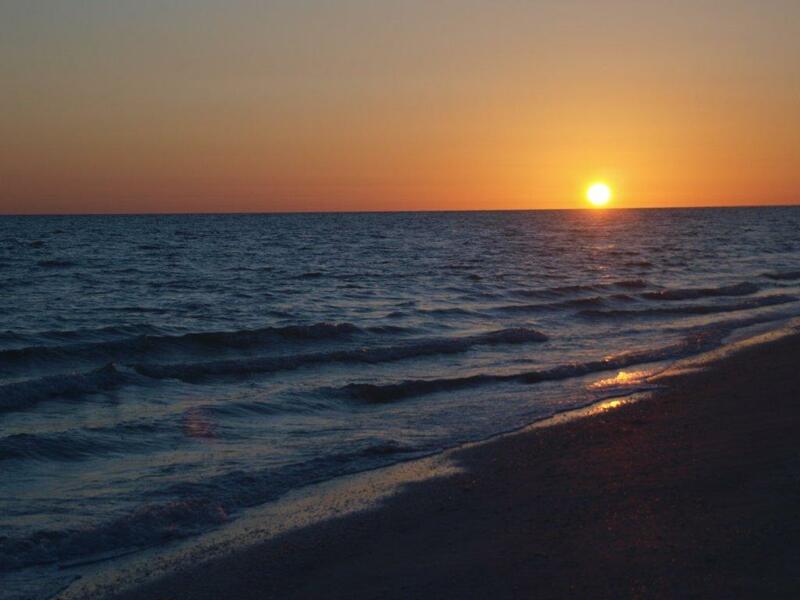 1 new listing: Sanibel Moorings #1622 2/2 $450K. 3 price changes: Sundial #C301 1/1 now $315K, Sanibel Arms West #M8 2/2 now $479.9K, Kimball Lodge #304 2/2 now $499K. 1 new sale: Tennisplace #A26 2/1.5 listed for $349,555. 2 closed sales: Mariner Pointe #711 3/2 $535K (our listing), Sundial #D101 3/2 $765K. 1 new listing: 228 Hurricane Ln 3/2.5 $799K. 3 new sales: 989 Dixie Beach Blvd 3/2 listed for $595K, 1504 Angel Dr 4/3 listed for $745K, 1307 Seaspray Ln 4/3.5 listed for $1.595M. 2 closed sales: 1434 Sand Castle Rd 3/2 $543K, 1225 Junonia St 3/2 $610K. 1 new listing: 971 Main St $219.9K. 1 price change: 2411 Blue Crab Ct now $479K. 1 price change: Beach Villas #2511 2/2 now $575K. 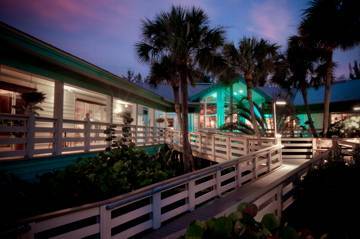 1 new sale: Sunset Beach Villas #2332 2/2 listed for $699K.